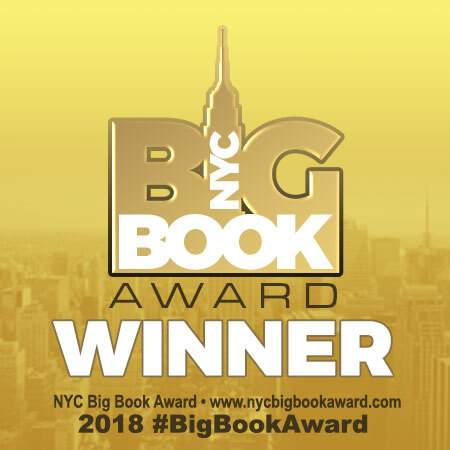 “In 2018, we had true worldwide participation in our annual NEW YORK CITY BIG BOOK AWARD website nycbigbookaward.com In our second year, book submissions were impressive as we collected from six continents: Africa, Asia, Australia, Europe, North America and South America; cities such as Buenos Aires, Cairo, London, Moscow, New York; and across the United States. 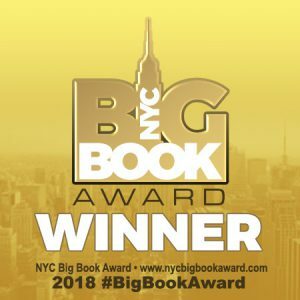 Our NEW YORK CITY BIG BOOK AWARD program just proves great book content can be found anywhere on the globe, whether created from an individual author or a major publishing house irregardless what continent we find it. With over 600 entries, and we feel this is just the beginning and happy to highlight these authors and books and share their achievements.” said awards sponsor Gabrielle Olczak. Daily Writing Resilience: 365 Meditations & Inspirations for Writers Bryan E. Robinson, Ph.D.
For more information, please visit: www.nycbigbookaward.com and to see the list of winners: https://www.nycbigbookaward.com/2018winners and the Distinguished Favorites listed here: https://www.nycbigbookaward.com/2018distinguishedfavorites​.